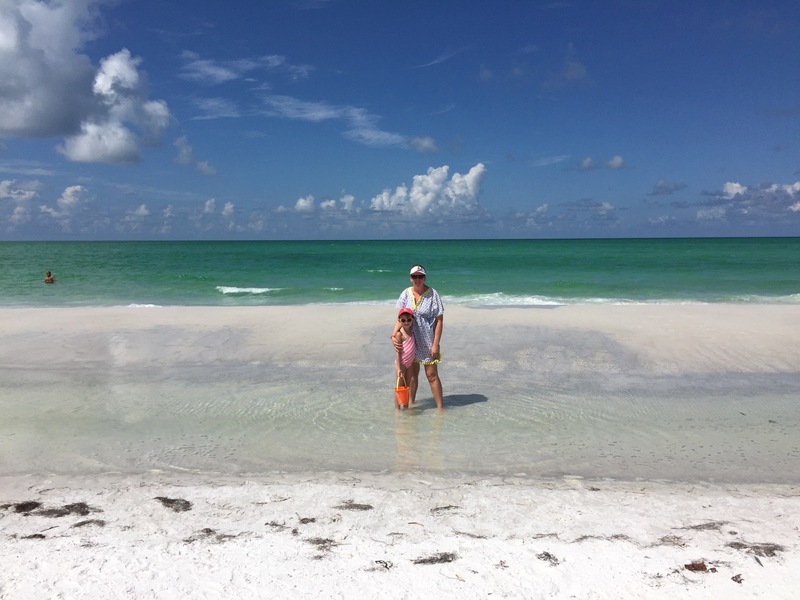 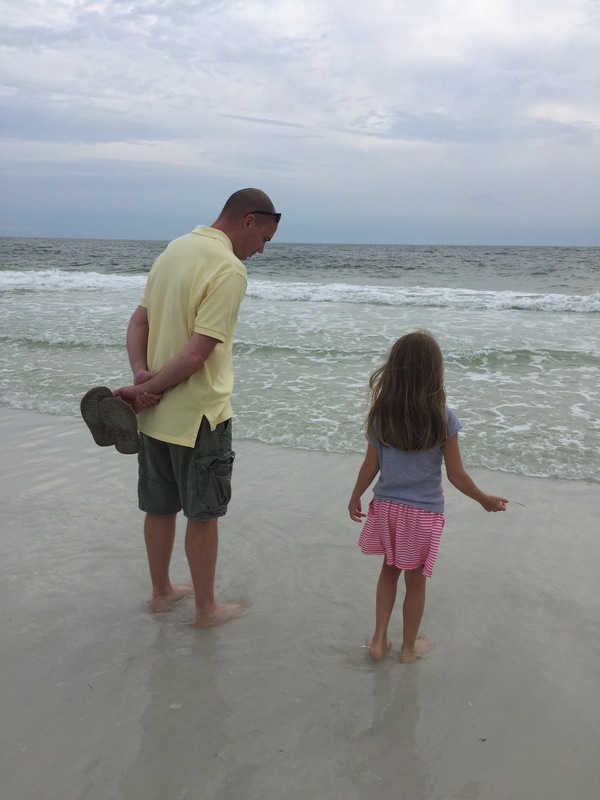 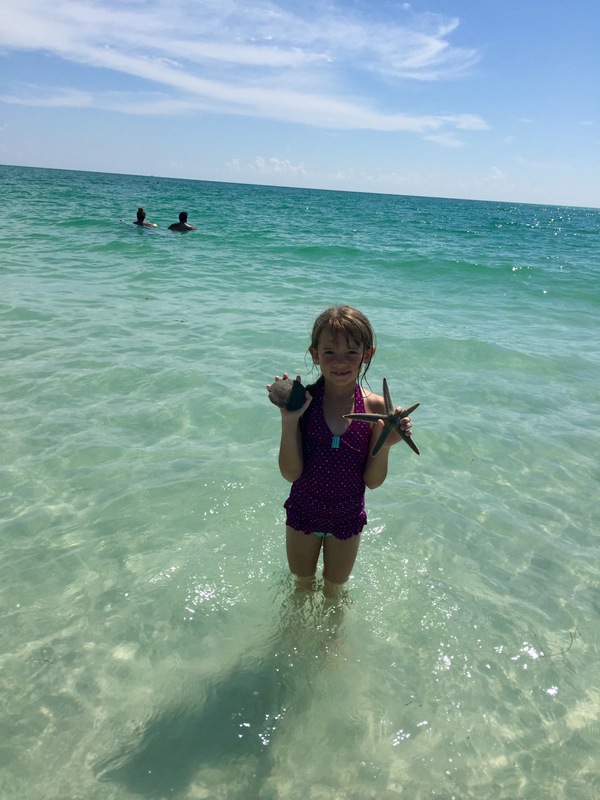 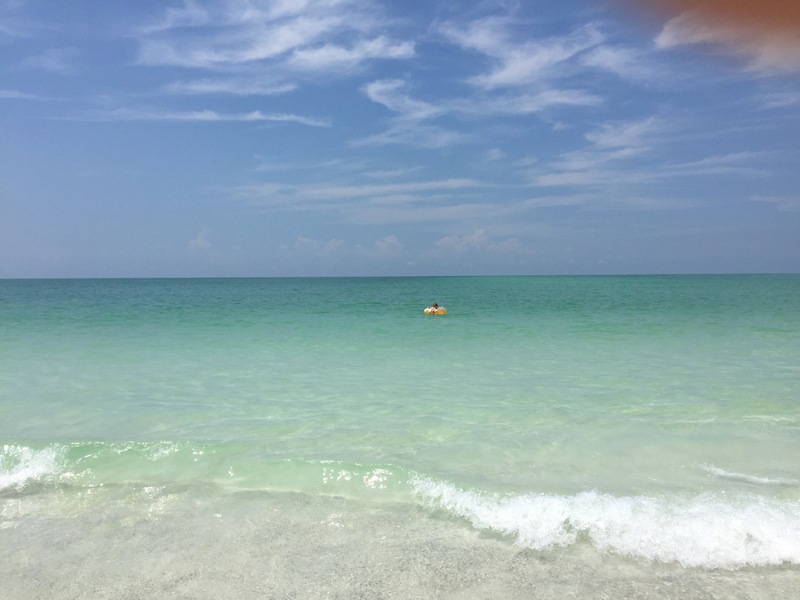 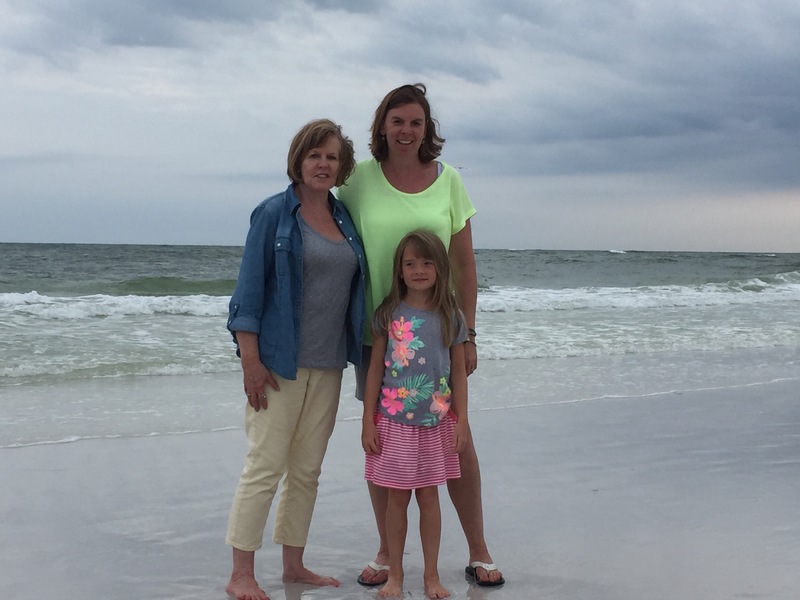 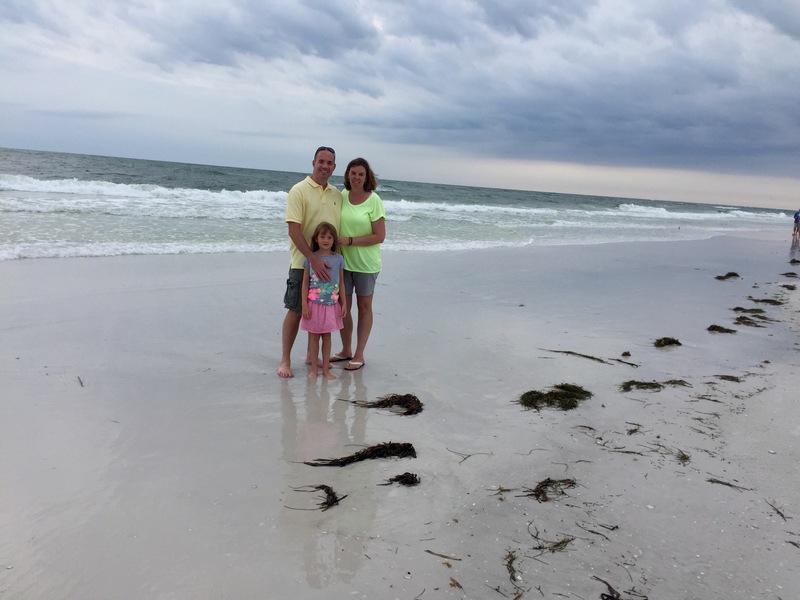 We spent a week on Anna Maria Island and it was a great beach escape. 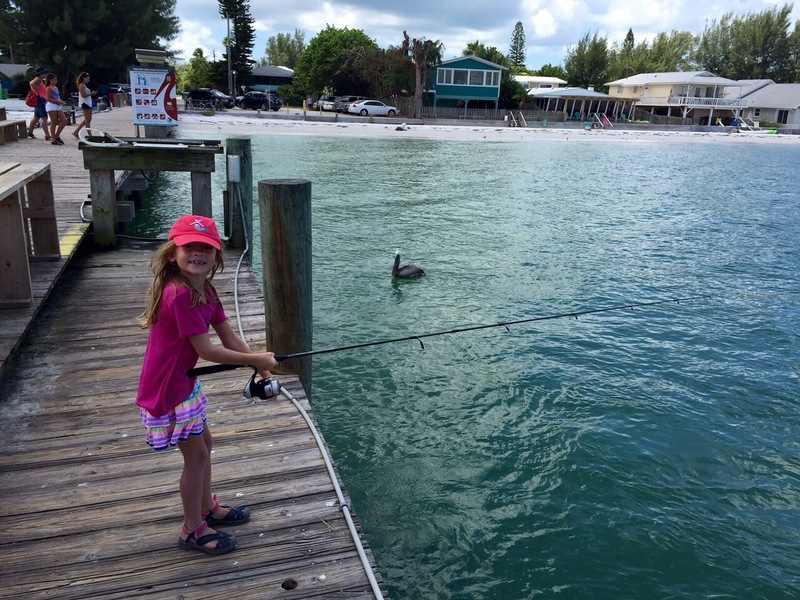 The weather was great, the water was calm, we relaxed, had great food and Miss H fell in love with fishing. 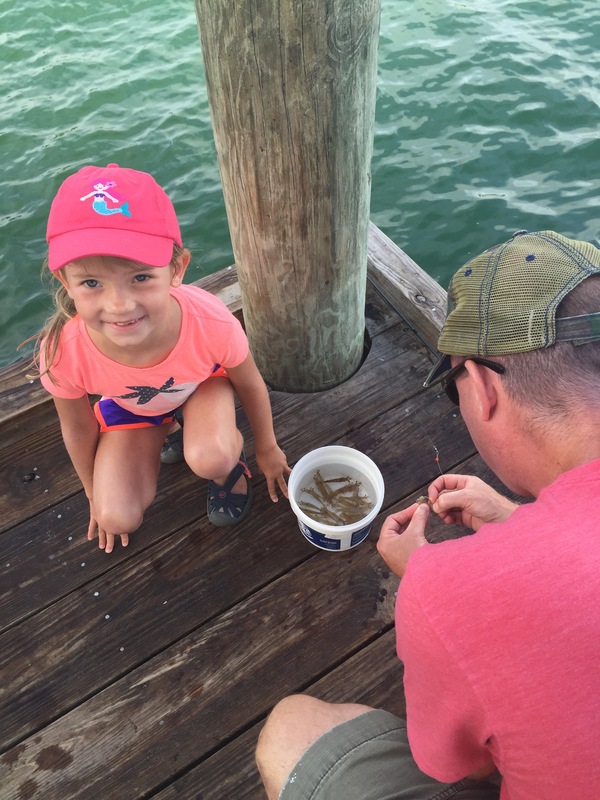 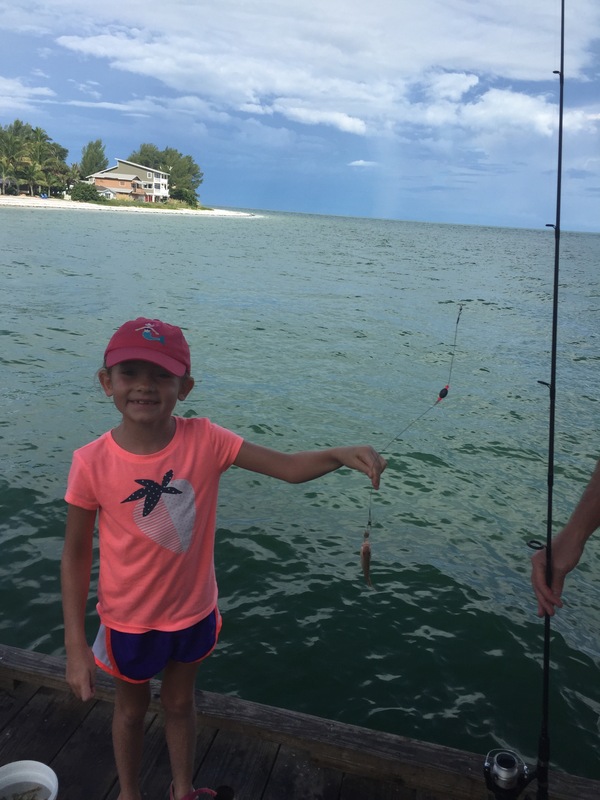 She became successful at catching small fish off the pier. 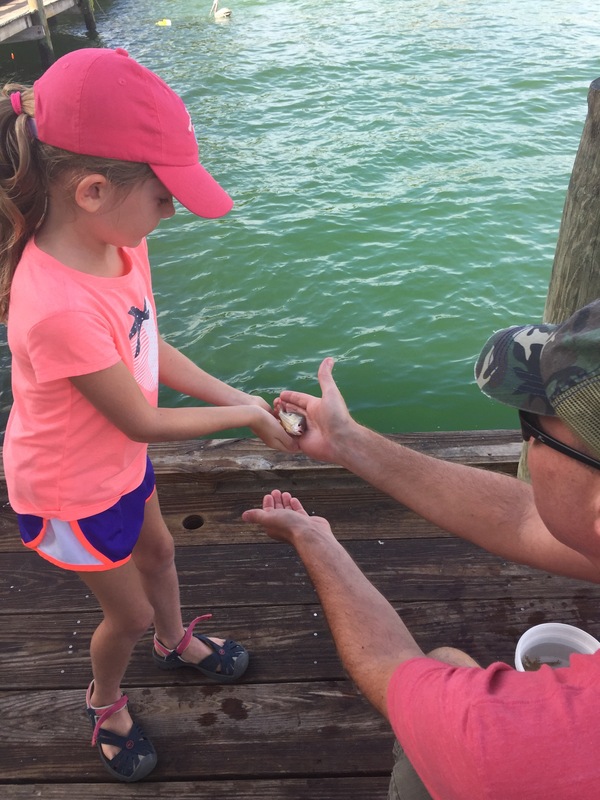 The hardest part was keeping them away from the pelicans. 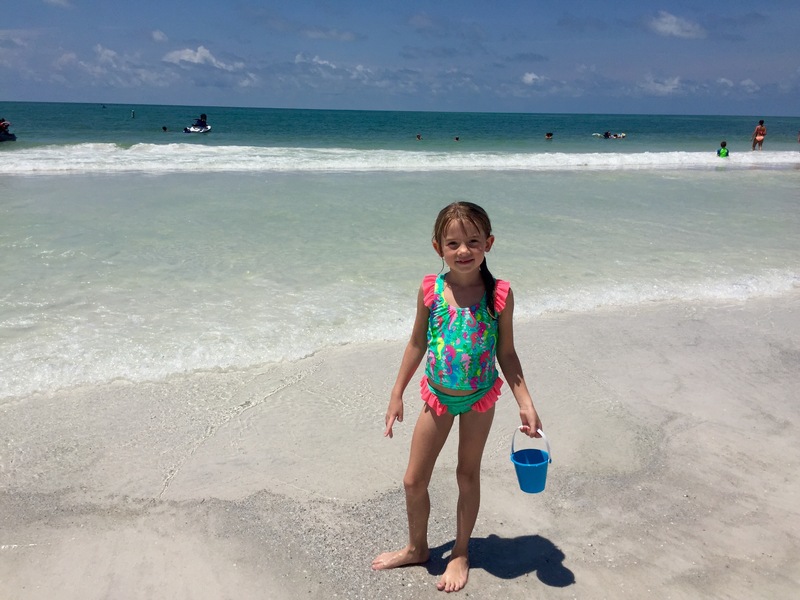 We all enjoyed the beach too. 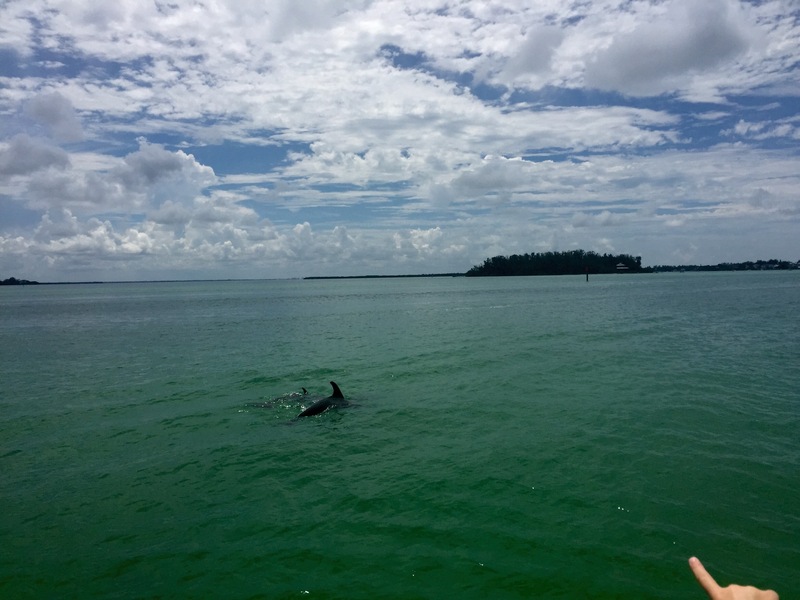 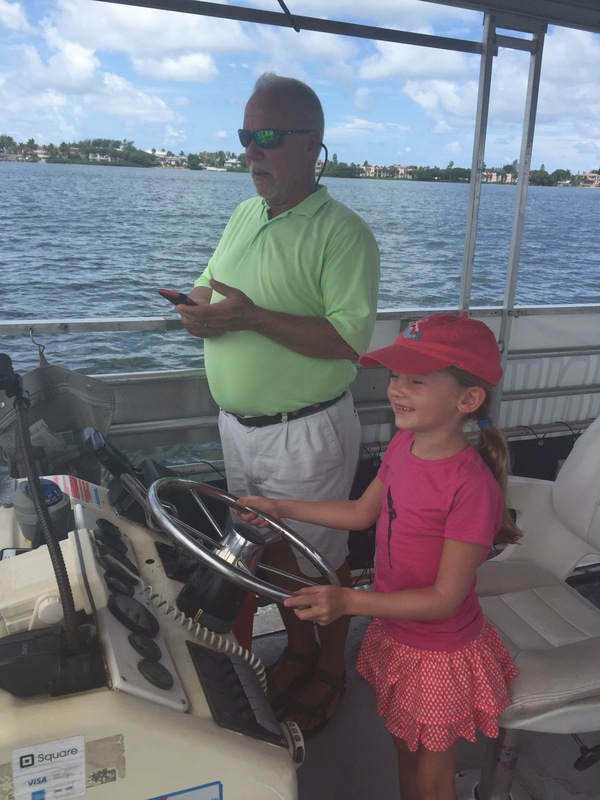 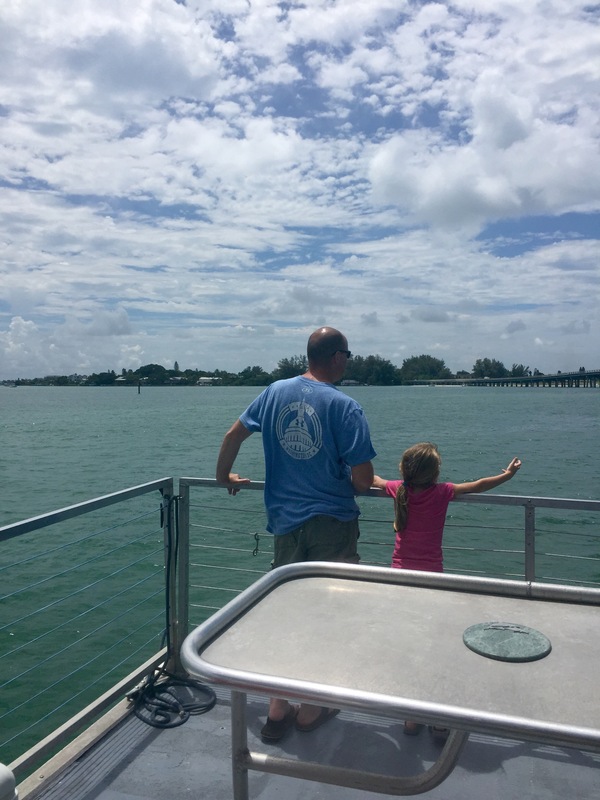 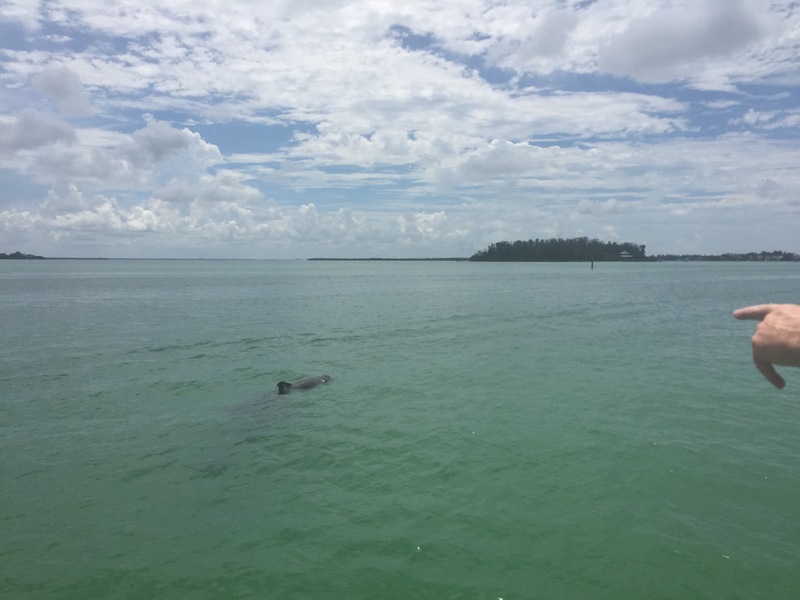 We took a boat out to look for dolphins and manatees and we were successful for both. 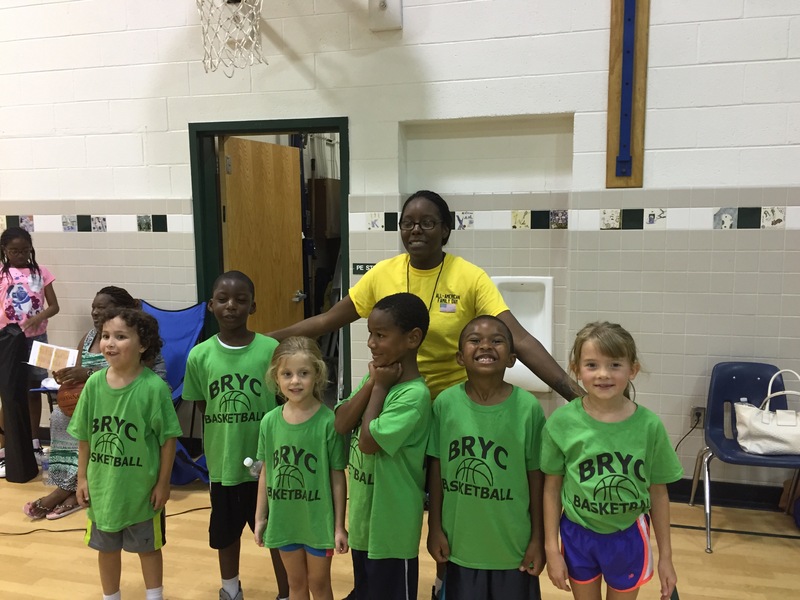 July was a fun month of fireworks, basketball and summer camp. 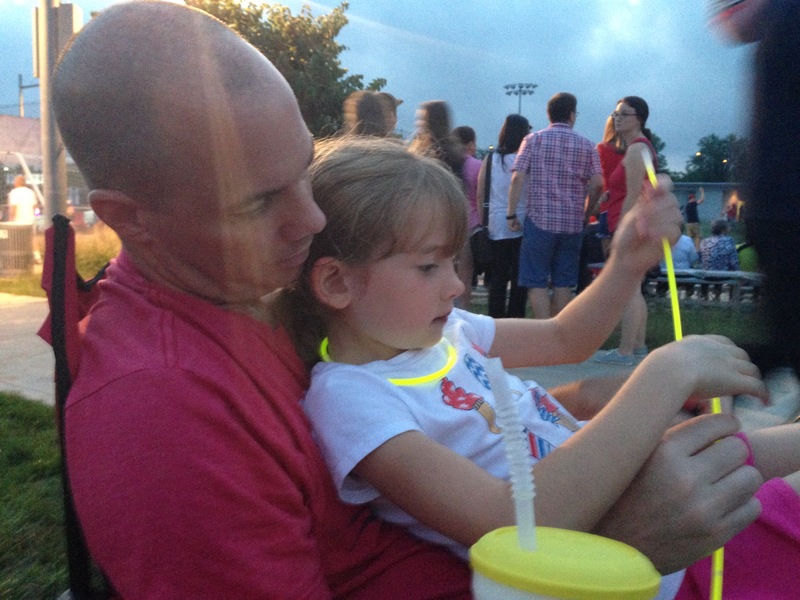 We decided to venture to Arlington to see the DC fireworks and had a great time. 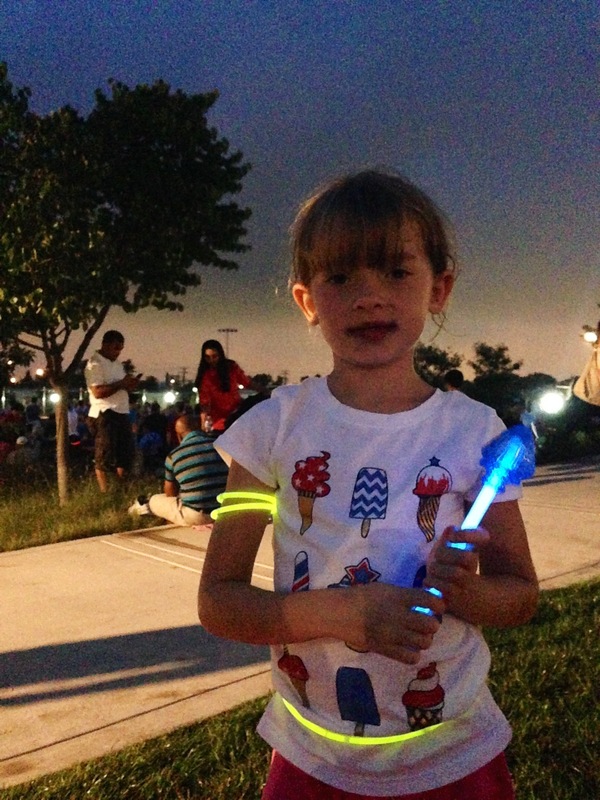 Long Bridge Park was a great place to see the fireworks (and super easy to get home!). 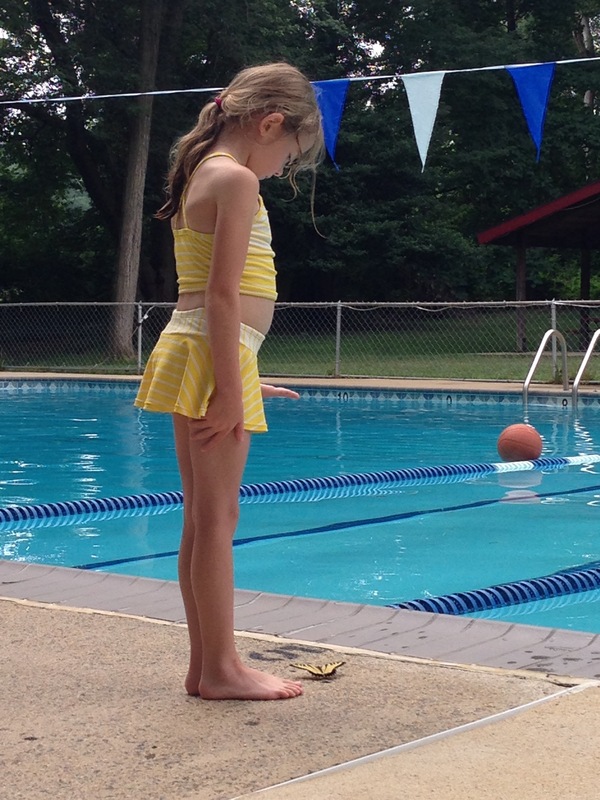 Miss H made huge improvements in swimming since they went multiple times a day and she was thrilled to pass her swimming test at the pool. 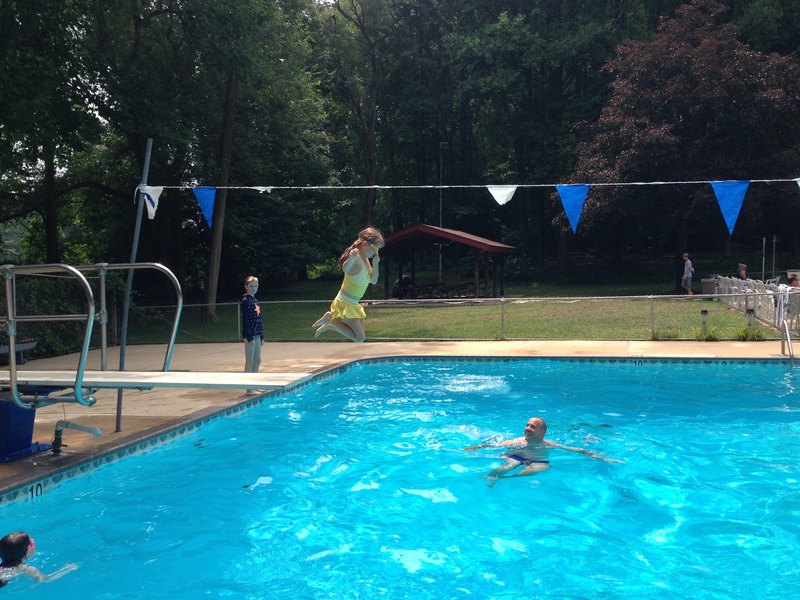 So excited to cannon ball off the diving board. 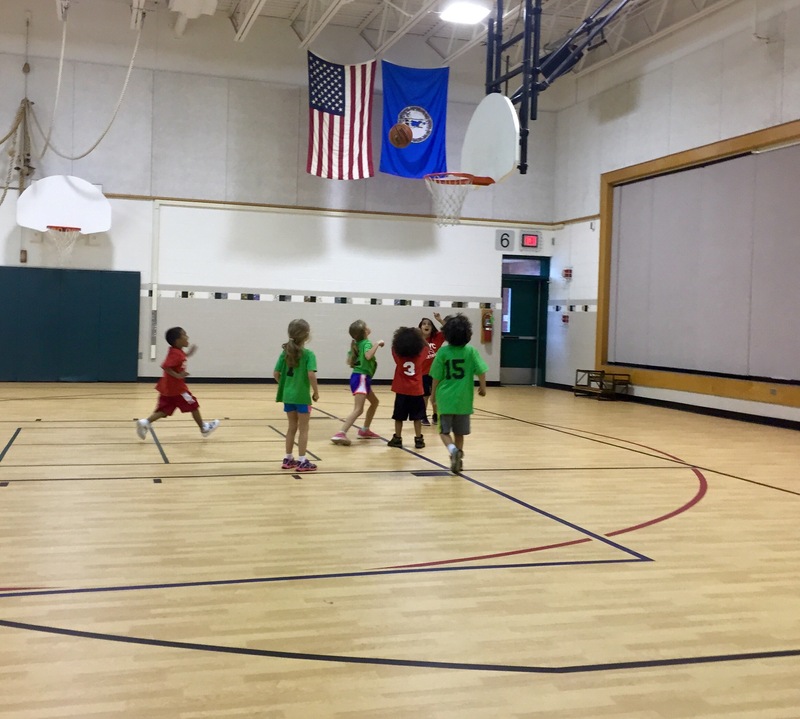 Part of the soccer team became a basketball team this summer and the had a great time. 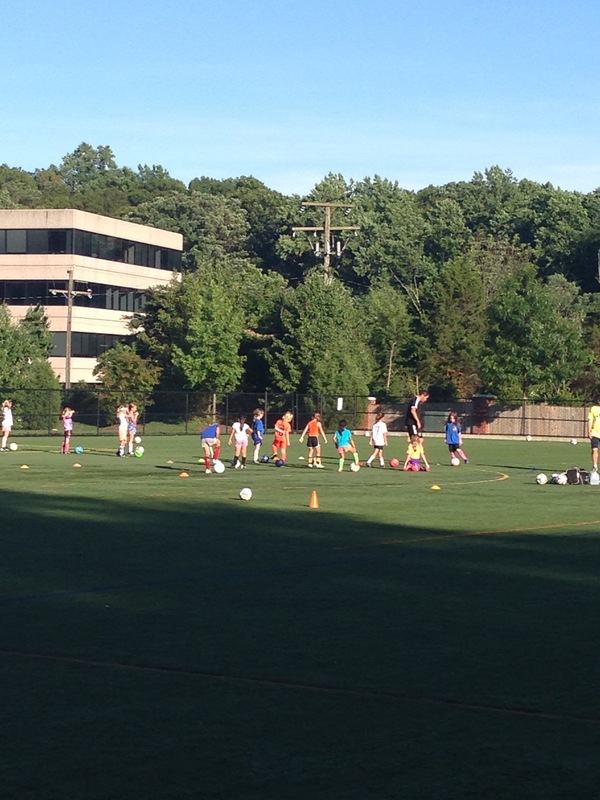 But, we also continued playing soccer. 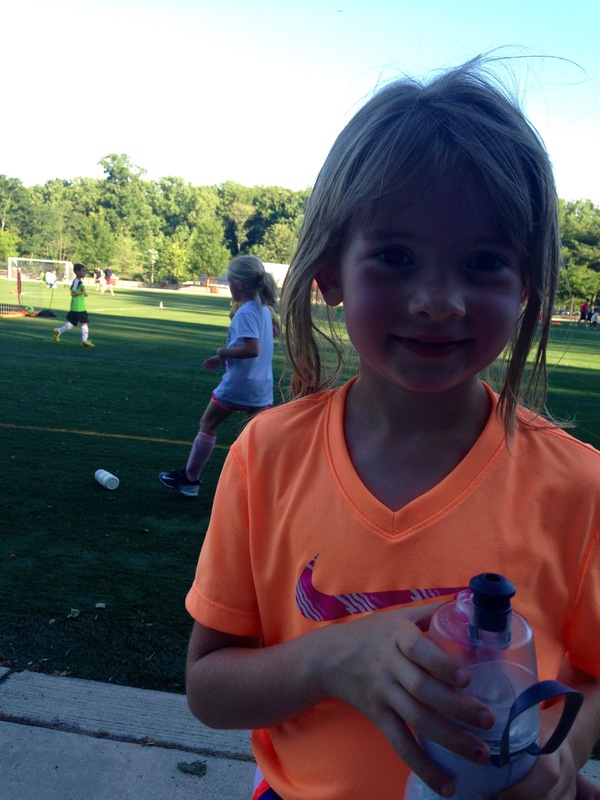 Miss H spent a lot of time outside this summer! 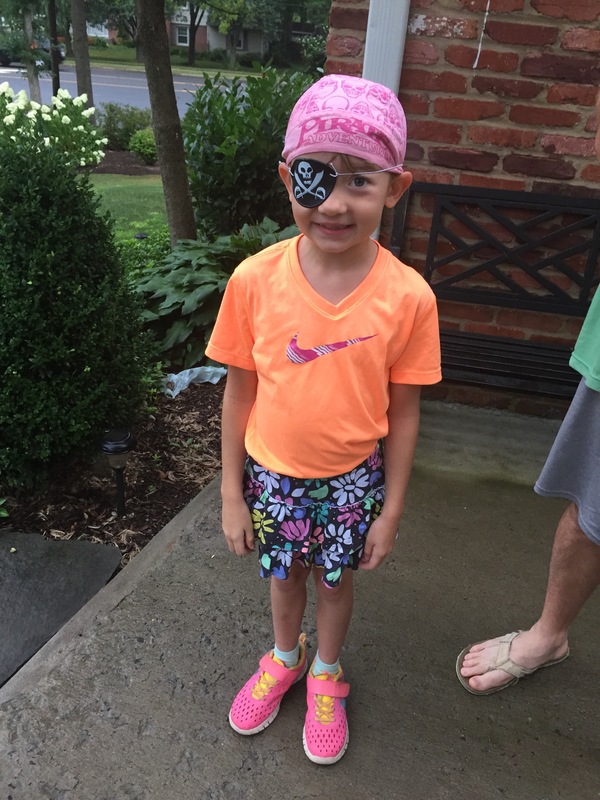 Camp had some fun dress-up days. 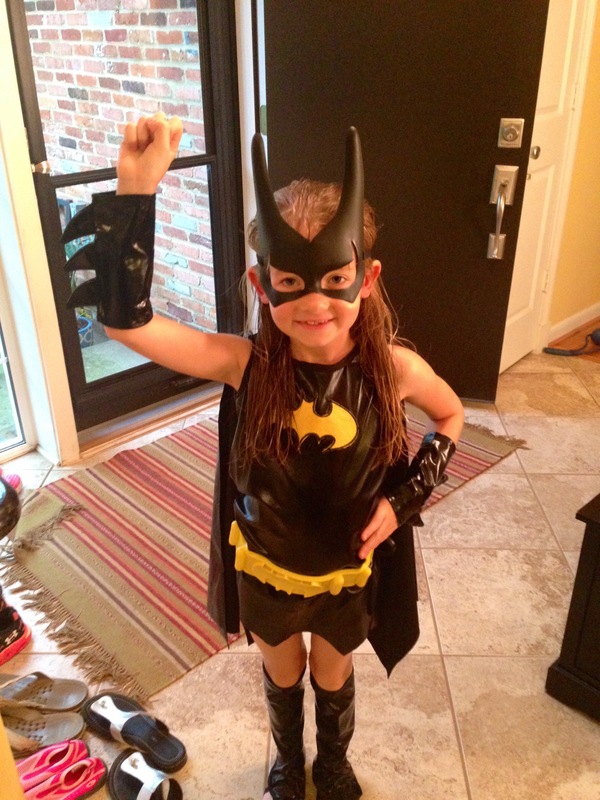 Pirates and super heroes being the favorite!